Hi friends! How’s the day going? I feel like the week has flown by, but am definitely excited for the weekend ahead. and detox cookies. I learned a valuable lesson today. Detox + cookies are two things that should never be related. I should have made amazeballs or brownie batter bites instead. They look pretty, and taste like death. 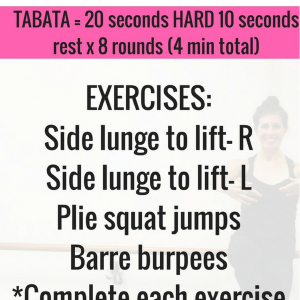 Today, I have a new barre blast workout to share with you! It emphasizes lower body muscular endurance (lots of reps!) with an inner thigh and glute emphasis. There are cardio blasts in between the segments to increase your heart rate and torch wicked calories. I highly recommend completing the video twice through (once on the left side, again on the right side), which will only take 17 minutes out of your day! Skip this one if you have any knee, hip or joint considerations, as they may be aggravated from the small pulsing movements. As always, check with a doc before making any fitness changes. 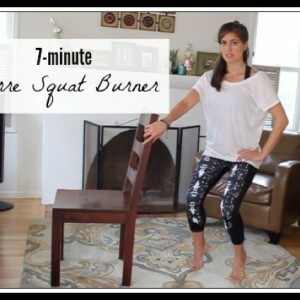 This would work well with this barre strength video and this barre ab burner. Hope you enjoy. <3 Barre thirty for this girl over here, too! LAST CALL: Enter your “HIIT It!” fave things giveaway here, and local residents (SD and SF), enter for a free month of CORE40 here! Winners will be announced in the am. 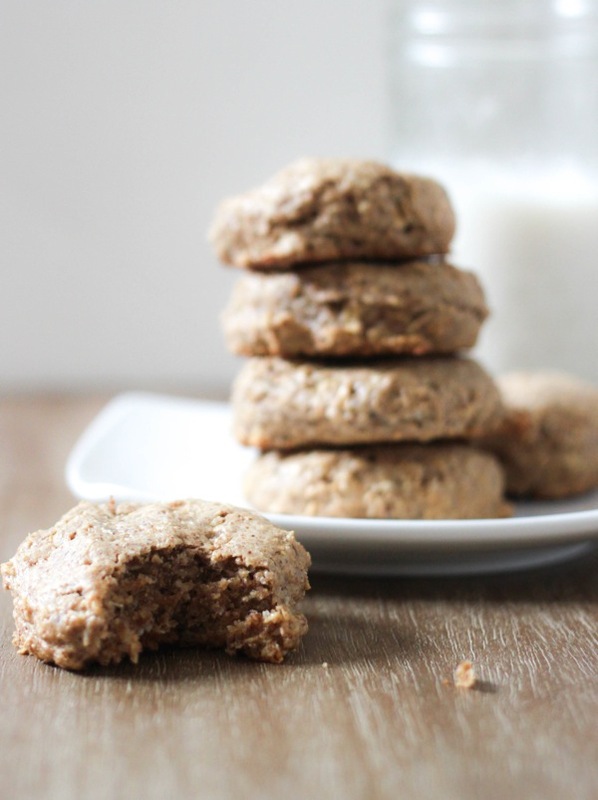 Yeah I tried a detox cookie that my friend made the other day and was not impressed! I like my cookies full of chocolate 😉 Thanks for sharing the video! 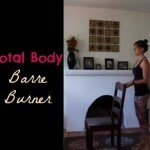 I did one of your other Barre videos a few nights ago and boy did it burn! I sure want to try that core40 class–there isn’t a lot of ab workouts that can make me shake like a leaf and I’m up for the challenge. Thanks! 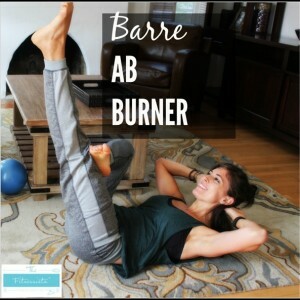 Love your barre workouts!! Those machines looks a little scary/ fun! 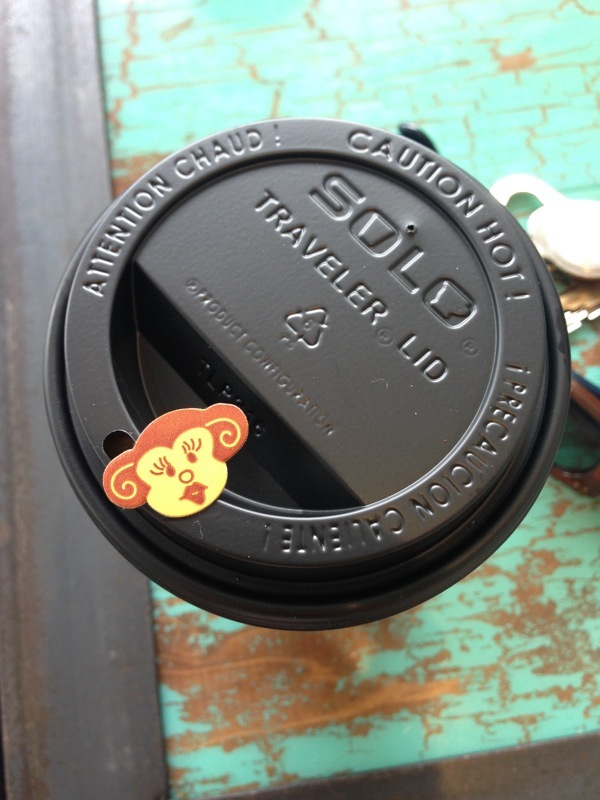 Hopefully the yummy latte made up for the less than impressive cookies. 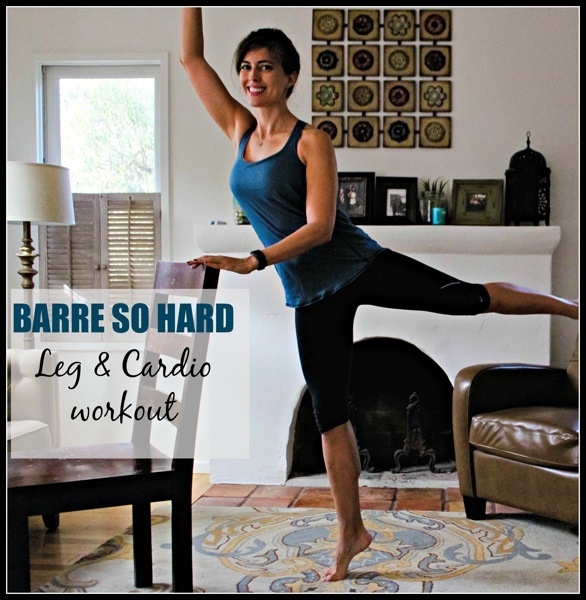 just completed the barre workout! Ouch! In a good way ;). I was dragging my feet on getting a workout in today, and you saved me! Thank you! Brownie batter bites sound delicious, though. Off to find that recipe! Thanks for this Barre Burner! 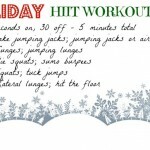 This looks like a great workout to replace one of my light leg days with every once in a while! I like to do one heavy and one body weight-or light! Can’t wait to give it a try! Thanks Gina! Thanks for the great Barre video! Look forward to checking it out. 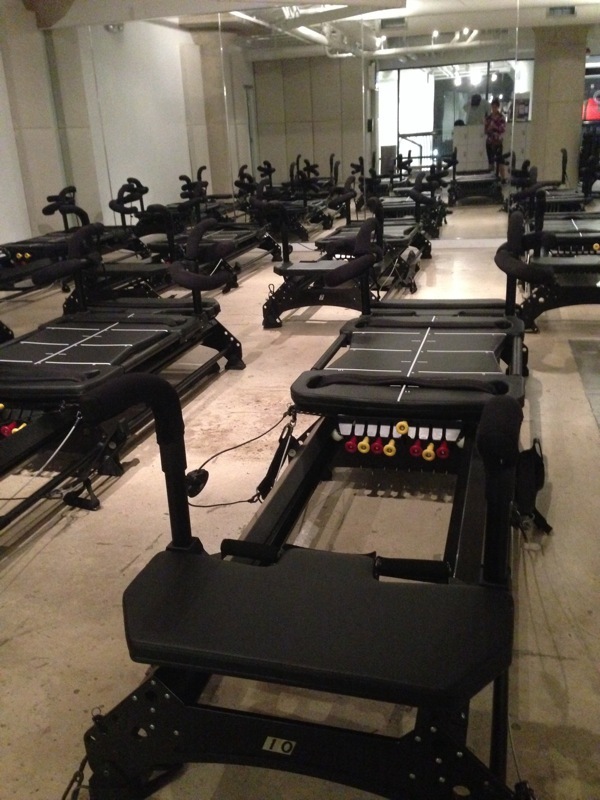 I went to my first Barre class recently and really enjoyed it. Always nice to have an at home option too! so happy to hear you enjoy them!! I love your workout videos! Thanks for sharing. I’m going to try this out later today. haha what were the detox cookies made of? Haha love your comments about the detox cookies! Cookies need butter and sugar. And probably chocolate. Otherwise..what’s the point?! I’ve never done a barre workout. Might need to try this! 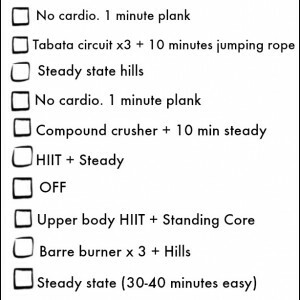 Brilliant little workout….I just snuck off to do it and it was so short and sharp no one has noticed me missing yet! Thanks for the workout! Short sweet and to the point!